Apple Bottoms raised subordinated capital secured by its own intellectual property. 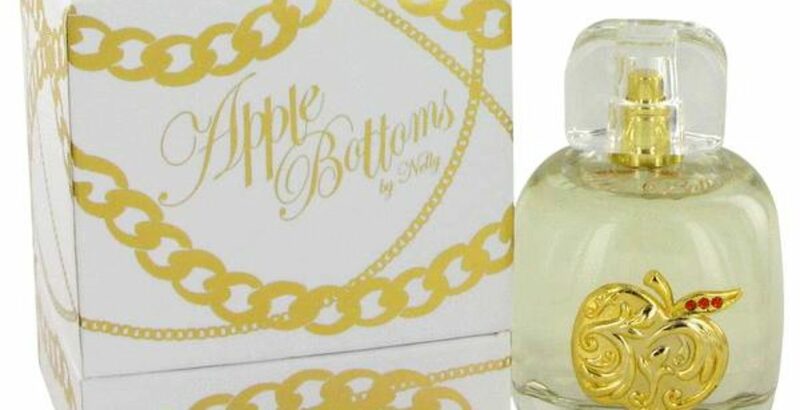 Apple Bottoms is a fashion lifestyle brand that caters to trendsetting women of all shapes and sizes. Celebrating and liberating the natural curves of a woman’s body is Apple Bottoms’ supreme mission. This unique brand is the mastermind of multi-platinum superstar Nelly. Triangle was engaged to raise funds for Apple Bottoms. We arranged a loan with the attractive rate and terms, secured by the brand IP of the Company. Triangle developed the optimal capital structure and identified competitive alternatives in a two-week period.